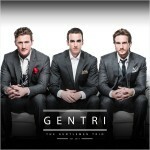 Gentri is short for “The Gentlemen Trio.” The group is composed of three highly trained and experienced male vocalists with a symphonically epic sound. They decided to form a group after performing together for years in top Broadway productions such as Les Miserables. 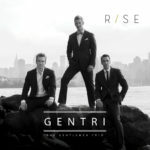 After building a following from their many live performances, they officially united to create a new sound that combines inspirational anthems with a classical underpinning. 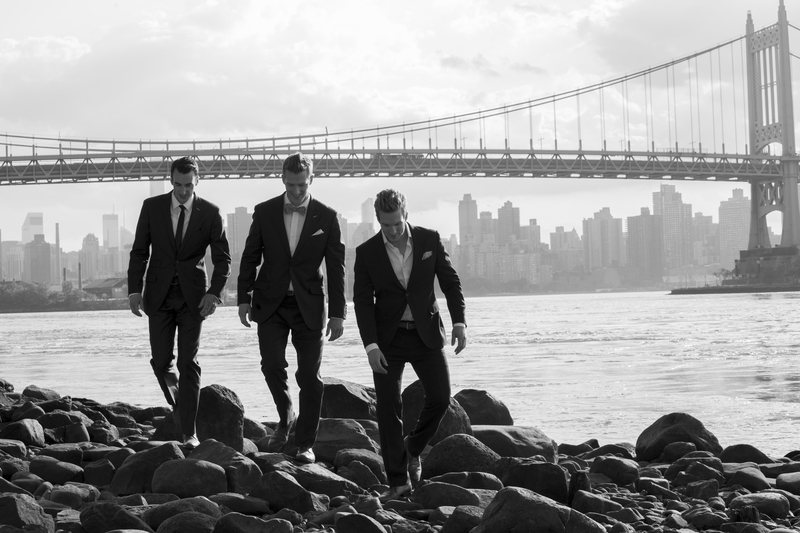 They focus on powerful, uplifting messages and inspirational themes in their music. 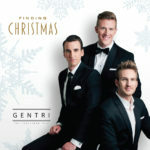 This seven-song EP features five fresh original songs, a hit classical pop cover, and a gorgeous arrangement of the hymn “Guide Me to thee.” All of the songs feature Gentri’s uniquely powerful signature style: soaring three-part harmony, wide dynamics, incredible vocal chops, and a cinematic backing score. The songs range from epic dramatic pieces to tender ballads. 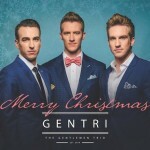 They create an atmosphere of peace, joy, and excitement throughout the album.